Ohio State University Daniel R. Martin is a Professor of Emergency Medicine and Internal Medicine at The Ohio State University Wexner Medical Center. He is the Program Director of the Emergency Medicine Internal Medicine Residency Program and the Vice Chair of Education for the Department of Emergency Medicine. 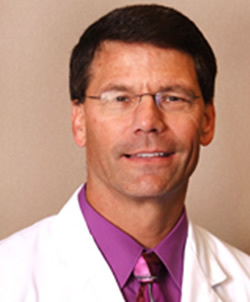 Dr. Martin served as the Program Director for the Emergency Medicine Categorical Program at The Ohio State University Wexner Medical Center from 1990 to 2010. 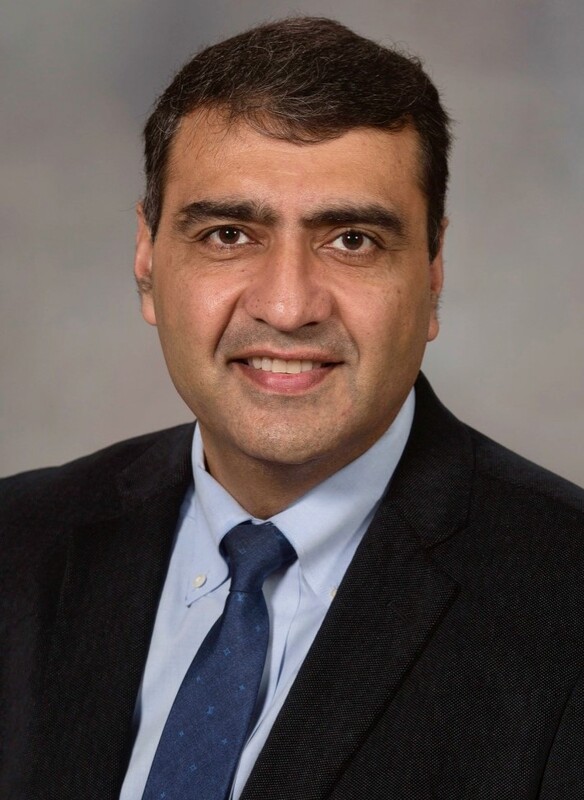 Rheumatology Division Director and Fellowship Program Director Dr. Majithia currently serves as Division Director and Fellowship Program Director at division of Rheumatology, University of Mississippi Medical Center, and Rheumatologist at GV (Sonny) Montgomery VA Medical Center Rheumatologist. Evaluation and management of Osteoarthritis. dentify that osteoarthritis(OA) is most common form of arthritis and has an immense impact on lives in USA. Describe various clinical manifestations of OA. Select the various management options based upon the evidence based guidelines provided by various professional organization. Update on diagnosis and management of Rheumatoid Arthritis. Elucidate the epidemiology of Rheumatoid Arthritis(RA). Differentiate Inflammatory from non-inflammatory arthritis. Recognize various clinical presentations of RA and its classification criteria. Describe common agents used to treat and evidence based strategies in management of RA. Gout in 21st century: How far have we come? Identify the recent updates in the evaluation and management of Gout. Ascertain the role of uric acid in pathogenesis and management of Gout. Distinguish the differing positions of American College of Rheumatology and American College of Physicians in management of Gout. Describe therapeutic options for management of Gout and potential pitfalls. Osteoporosis: A Silent Killer; Current state of evaluation and management. Identify the recent updates in the evaluation and management of Osteoporosis. Describe the role of bone density testing in evaluation of Osteoporosis. Discuss recent advances including a new therapeutic options on horizon for management of Osteoporosis. Inflammatory Low Back Pain: How to evaluate spondyloarthritides and manage them? Differentiate clinical presentation and common features of mechanical back pain from inflammatory back pain. Ascertain various clinical presentations and classification of Spondyloarthritides (SpA). Discover the available therapeutic options and guidelines for management of axial and peripheral SpA. Connective Tissue Disease: What does it mean? How is it evaluated and when do I get rheumatology involved? Conclude that a positive test for auto-antibodies does not mean a diagnosis of autoimmune diseases. Describe common auto-antibodies and their association with underlying diseases. Identify clinical presentations where testing for auto-antibodies and referral to rheumatology is appropriate. Recognize the vast number of disease modifying anti-rheumatic drugs (DMARDs) and biologic response modifiers (Biologics) used in management of rheumatic diseases. Differentiate various pharmacological features of DMARDs and Biologics. Summarize regulatory and financial issues with biologics and biosimilars. Pregnancy in autoimmune diseases: No reason to panic!! Conclude that pregnancy in patients with autoimmune diseases is common and easily managed. Identify common maternal and fetal complications that may complicate pregnancy in patients with autoimmune diseases. Identify various clinical presentations and classification of Systemic Lupus Erythematosus (SLE). Describe the common agents and evidence based strategies in management of Lupus (SLE).